Mary Lynn Hastings got her Real Estate license in 1980. In 1982, she became a Sales Associate at Pelican Bay, selling model homes for the developer. She fell in love with the community, bought a home and still lives in Pelican Bay. She earned her Broker’s license in 1984 and expanded her service offering into property management to meet the needs of out-of-state owners. 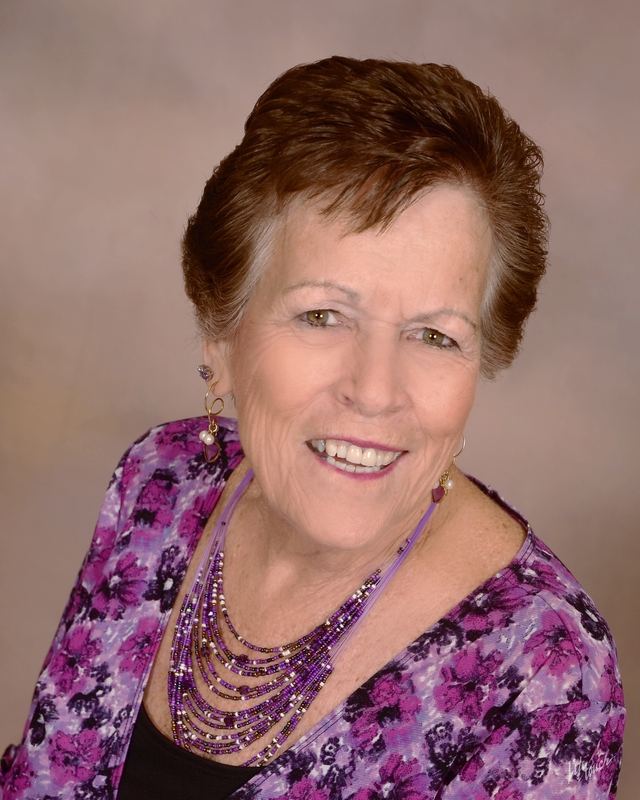 In 1991, she formed Mary Lynn Realty and opened an office at 1301 Beville Road in Daytona Beach. Twenty-seven years later, Mary Lynn Realty continues to operate out of this same office. Mary Lynn Realty offers the full suite of real estate services including resales, new construction sales, investor services and property management. The firm now manages more than 300 rentals throughout central Florida. The firm has four full time agents who consult with clients as they list and sell homes or search and acquire a new home. The firm has five full time staff, including two accountants, who handle the day-to-day matters of the Property Management business. This support includes live answering the phone 9:00 to 5:00 Monday through Friday. Her son, Mark Casel, has worked with her for over 20 years and she proudly states that her granddaughter, Nicole Casel, is now an Assistant with the firm. Mary Lynn Realty offers three generations of dedicated Real Estate professionals to assist buyers, sellers, investors and tenants. We have proudly served the real estate needs of Central Florida for the past 38 years. Central Florida has always been our served market and always will be our only served market. Please call us…we answer our phones 386-788-4338.